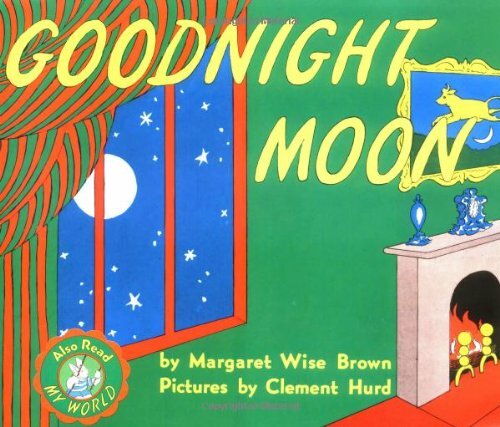 Below are some of our FAVORITE children’s books from little man’s first year. 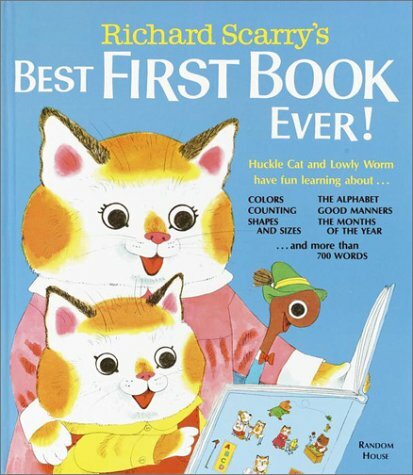 Richard Scarry’s Best First Book Ever! My Mother recently admitted to me that she and my Grandma hated (really? that’s so harsh!) these Scarry books, but as a little girl-I LOVED them. Well, well, look who takes after me. The baby brings me this book every day so I can sit with him and ask him to find things in it. 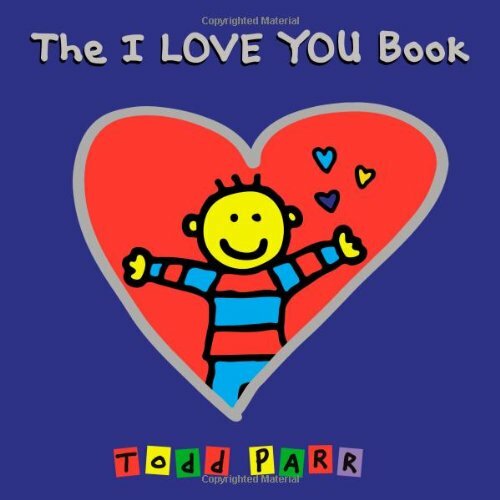 The I LOVE YOU Book & It’s Okay To Be Different by Todd Parr are just so sweet. 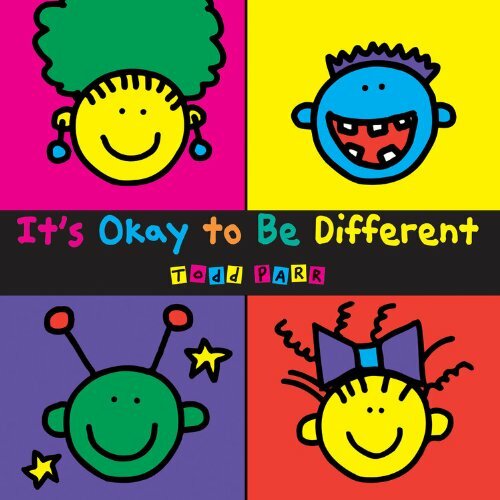 His stick-figure-esque illustrations along with the use of mostly primary colors make these books great for really young readers. We started reading them to our son around seven months and he was taken right away. The books make it clear from the start that your child will be loved under any and all circumstances. Aw. 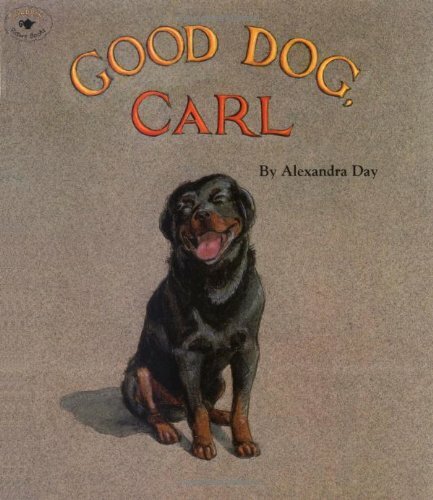 Good Dog, Carl by Alexandra Day has no words. 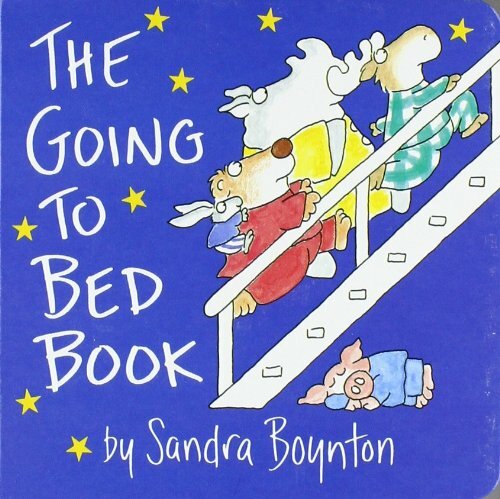 The story is told through illustration about a mother who leaves for a bit and puts Carl in charge of the baby (not something I would really recommend regardless of what a good job Carl does). You get to explain to your child what’s happening on each page and then look forward to the day they want to explain it to you. 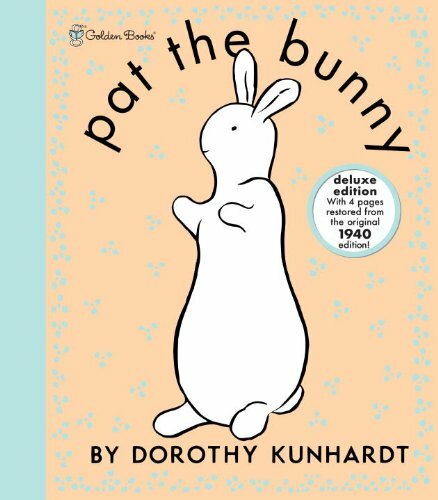 Pat the Bunny by Dorothy Kunhardt & Goodnight Moon by Margaret Wise Brown, because they’re great. You can read them to a six week old and watch the books grow with them until they’re twenty. And it doesn’t get any better than the Very Hungry Caterpillar by Eric Carle. 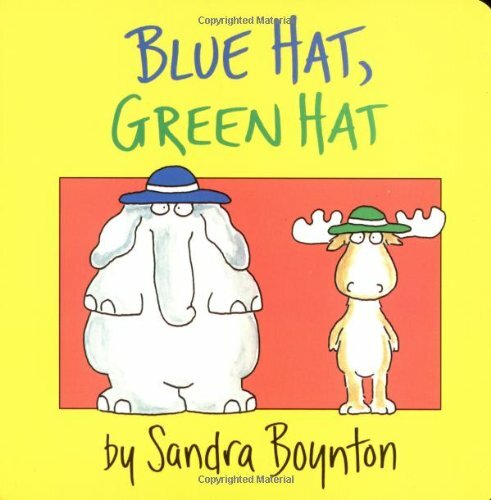 The Going-To-Bed Book & Blue Hat, Green Hat by Sandra Boynton are must reads. The peals of laughter that crazy, mixed up dresser of a turkey gets out of the baby are gems. 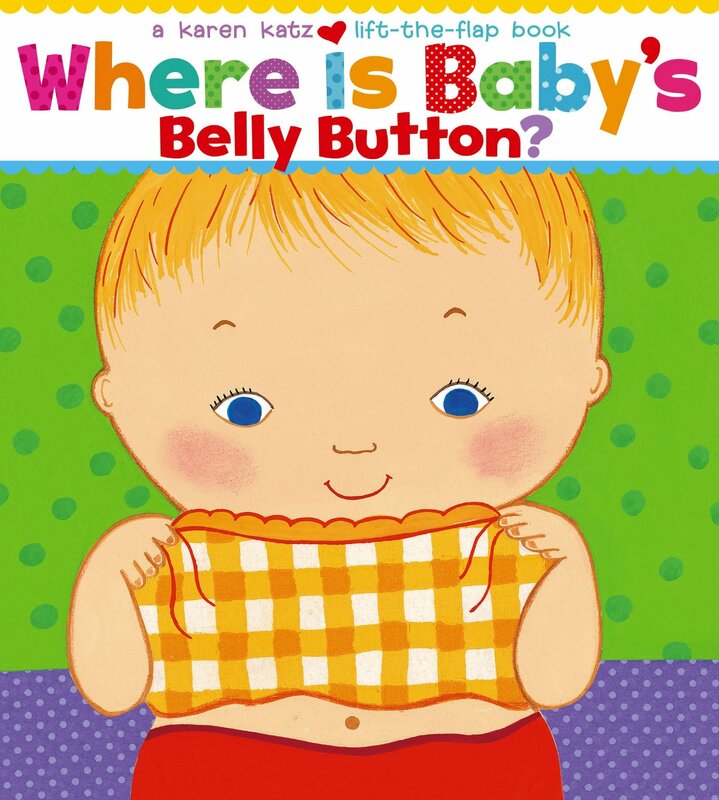 This sweet little flip book, Where Is Baby’s Belly Button? by Karen Katz helps get the whole body parts conversation happening. We also had a pretty good time with the Halloween version, Where Is Baby’s Pumpkin? Wag! 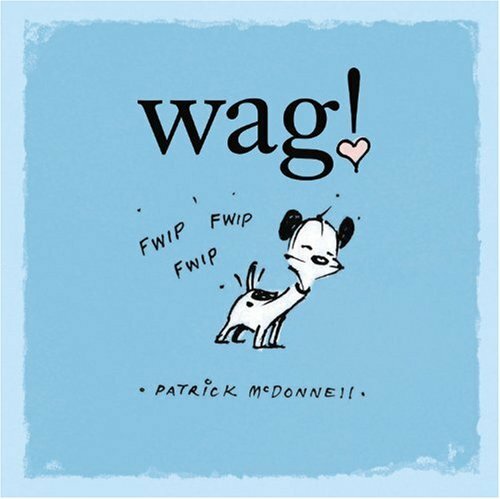 by Patrick McDonnell is the most adorable book on the planet about nothing but love. Feely Bugs by David A. Carter is for kids three and up. It has feathers and things that could get into a baby’s mouth, but our son is so enamored with the different textures, we let him have at it while supervised. 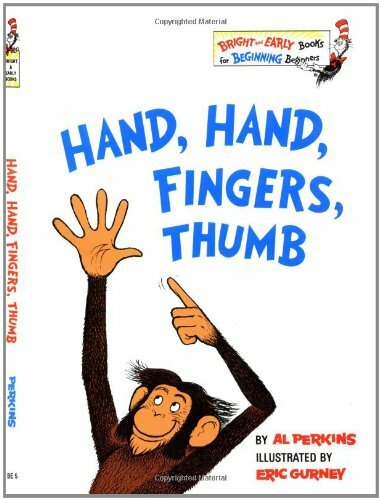 Hand, Hand, Fingers, Thumb by Perkins & Gurney has a great rhythm—we really get into it, it’s a little weird. The classic Runaway Bunny by Margaret Wise Brown tells the tale of a Momma Bunny who will do whatever it takes to keep her little one safe and warm. We think that’s what it’s about anyway, we only get to read the left page before our Bunny turns it. 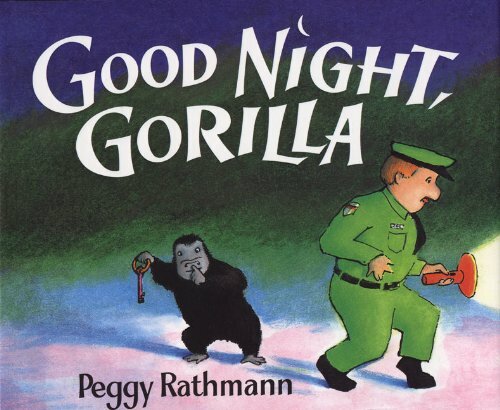 Good Night, Gorilla by Peggy Rathmann. We like to find the red balloon on every page. The only word in the book Hug by Jez Alborough, is ‘hug,’ and the sweet illustrations depict how important hugs are. The Philadelphia Chickens by Sandra Boynton is a Show-Stoppin’ favorite in our house. Not only is the CD constantly playing, but my son makes me sing him the songs a cappella (ouch) before bed each night. And for kids and grown-ups alike, my husband produced this classical music version of the classic, Runaway Bunny. The world-renowned violinist Ittai Shapira leads the Royal Philharmonic Orchestra while Brooke Shields narrates. It’s a treat. 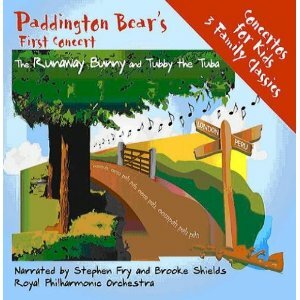 Paddington Bear’s First Concert/Runaway Bunny: Royal Philharmonic Orchestra.